It’s no secret that I love shopping online because it’s the best way to find unique fashion and superb deals and the whole world is your shopping mall! I recently picked up this outfit from Flipkart and this is one of my favorite looks and the best part is that even though the total cost of this outfit is above 4k, I got it for just under 2k thanks to Shopback! 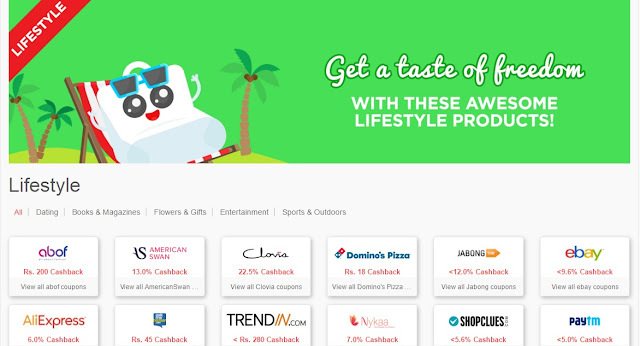 Shopback is cashback site which gives us attractive deals and discounts every time we buy something online! ShopBack has a huge database of sites for fashion, lifestyle, electronics, travel, food and beverage, home and living and much more. You even get to save when you recharge your mobile phone cards with Paytm and FreeCharge. If you’re looking for a deal, promotion, offer or sale then ShopBack is the best depository of such information. They’re already popular in Singapore, Malaysia, Philippines and Indonesia and now has arrived in India. 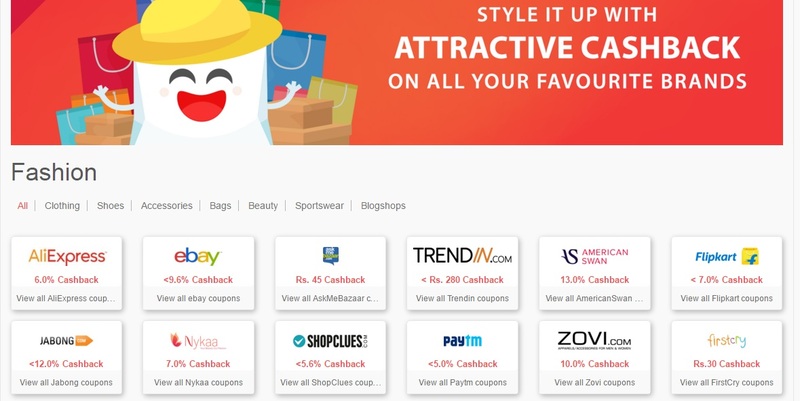 Whether you're buying clothes or consumer electronics, ShopBack India gives you awesome discount coupons, coupon codes and online shopping offers for the best deals and offers! That's not all, through Shopback, you even get offers and cash back on travel. Whether it's flight tickets or hotel bookings, you spend less on expenses and more on memories you will treasure forever. Shop as usual on store's site and make a purchase. Do remember to stay within the same tab throughout! To put it in a nutshell, Shopback gives you promo codes, discount coupons, sale, promotions and most importantly cashback offers, absolutely free! So go on, make shopping even more rewarding through Shopback! I love this look June! So elegant and you got a really good price with this option of buying, I have to check it out! This is great info especially for someone like me who does a lot of online shopping. I love a black dress! Beautiful! That dress is a stunner! You look gorgeous!! !